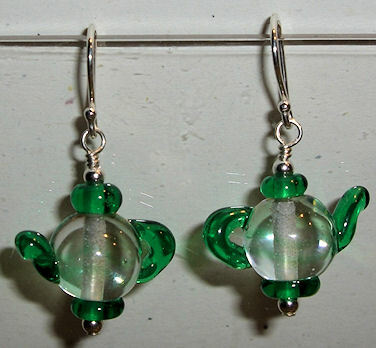 I got a request to make some green teapot earrings. When I was getting ready to take the pictures, I dropped my camera on the floor and it broke the display. I was able to still take pictures but I can’t see what I’m taking. Not that I take good pictures anyway but it doesn’t help not having a display. 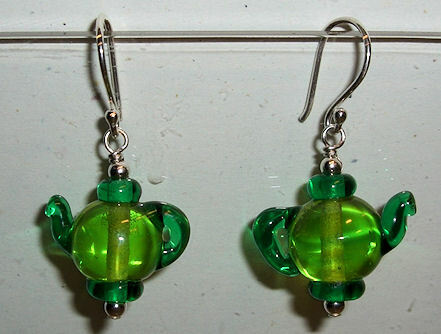 Off to go look for another cheap camera…..